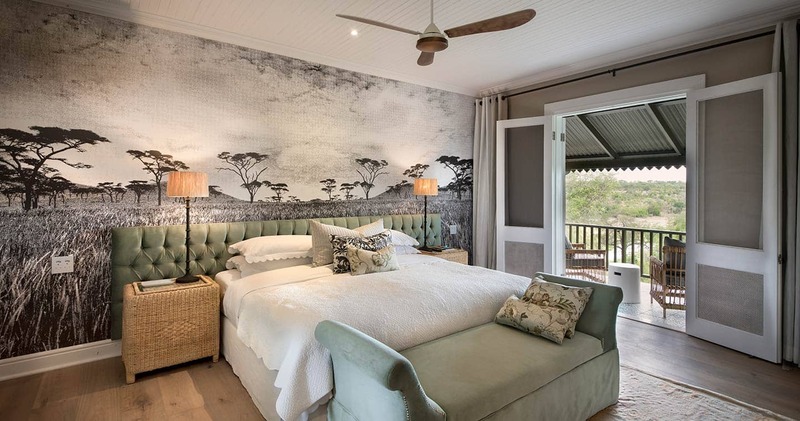 To experience the truly authentic feeling of African history, stay at one of the lovely eightteen guest suites located in &Beyond Kirkman’s Kamp. This beautiful lodge has an incredible view because of its remarkable location high on a ridge. The lodge is named after section ranger Harry Kirkman who served Kruger between 1933 and 1958. 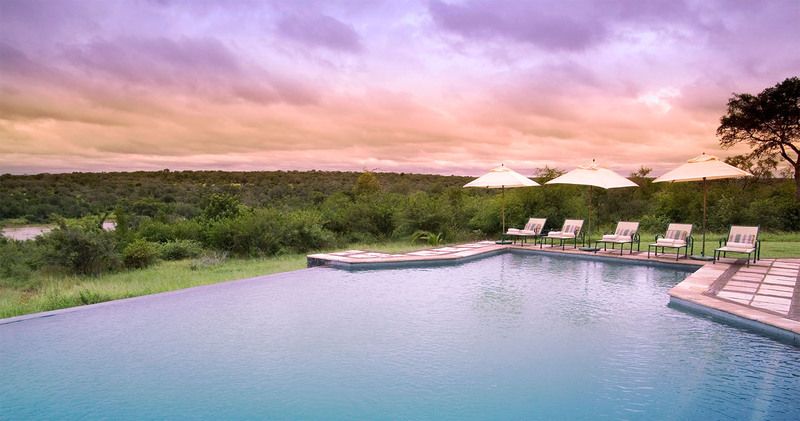 &Beyond Kirkman’s Kamp is situated in the beautiful Sabi Sands Game Reserve which means that you will definitely meet the spotted hyena, buffalos, white rhinos, elephants, various antelopes and the elusive leopard. The guest cottages all have a private verandah which will give you the chance to enjoy the view in the privacy of your own space. To warm up and relax, there are fireplaces in every room as well as claw-foot bathtubs. To freshen up, comfortable stand-alone showers can also be found. It goes without saying that the lodge also has a wonderful rim-flow lodge swimming pool with an amazing view of the Sand River valley. It’s a journey back in time, far away from all the modern time stress and noise. &Beyond Kirkman’s Kamp is the place to find peace and quiet and get the feel of the 1920s in Africa. 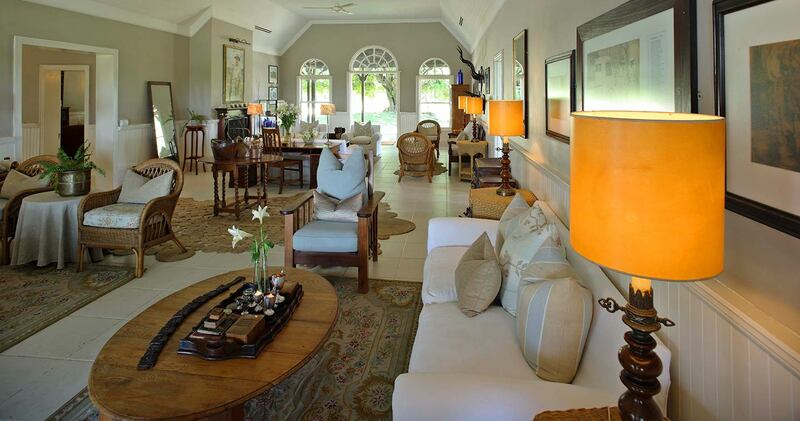 Kirkman's Kamp features a large sitting room with a 1920s ambience, breakfast and lunch are served on shady verandahs and dinners enjoyed in a boma or candlelit bush setting. Early in the morning and late in the afternoon game drives are offered in open 4x4 safari vehicles to enjoy the Sabi Sand Game Reserve. To spot your most wanted animals, a tracking team and a ranger will accompany and guide you. For example, a special day at the &Beyond Kirkman’s Kamp can be as follows: at break of dawn a morning game drive in an open 4x4 safari vehicle can be joined to see the most popular animals. When you come back, an energizing breakfast is waiting for you. Later on, a delicious lunch will be served on open air decks to fully allow you to enjoy the view of the rivers. 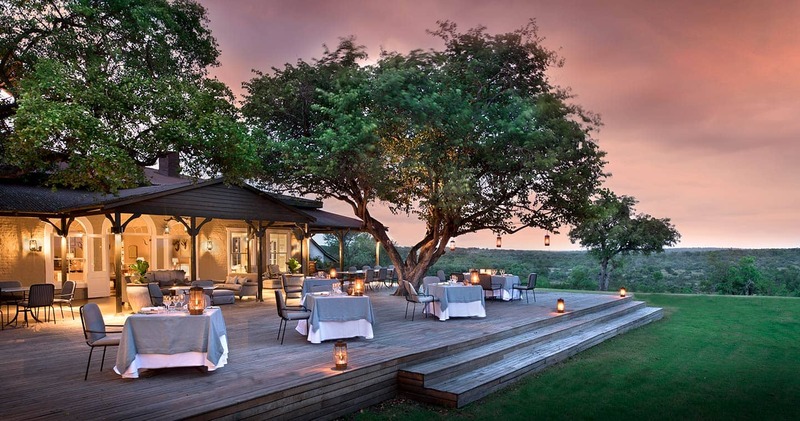 Afternoon tea is served and after you discussed your wishes with the ranger, the evening game drive starts. This exciting game drive in the evening will ensure thrilling adventure. After all these unforgettable events of the day, a flavourful dinner is served for you in the open-air boma. You can also choose to do some bird watching or take part in interpretive bush walks. Walking safaris are also included at an additional charge. &Beyond Kirkmans offers a fabulous special for newlyweds. Brides receive a 50% discount when staying for a minimum of twonights. Valid through 31 December 2020. Kirkmans Kamp is the most special, tranquil, funpacked, stunning treat of a place to go for a break. Every thing they do for you is just the most special experience. Our guide, Mark, made it an even extra special treat as he really went that extra mile to show us as much as he could on safari, and when the night skys set in and the stars came out, he was able to guide us through what was going on in the sky as well. He loves what he does, therefore our experience fed on that. The views and the light at the kamp are just dreamy. The attention to detail at the kamp and on safari were just exceptional. And i had the best massage i have had anywhere in the world so far. It is quite pricey to stay there, but it is worth every single penny. You will have the most special and memorable experience. I dont like to go on holiday to the same place twice because there is a whole wide world to be seen, but for kirkmans, we will make an exception and return next year! Superb, from start to finish, from staff to accomodation, from food and drink to ambience. I can think of nowhere better to enjoy informed and varied game drives and know that you have superb facilities to return to. Thomas, our butler, Paul and Eckson on the game drives were worthy of particular mention. Paul's sense of humour almost matching his knowledge of the wildlife. To cap it all we were blessed with fellow guests who were of similar mind and excellent company. I have spoken to others before and after and all agree that &beyond have got the right balance at their lodges, surely though kirkmans Kamp must be a jewel in their crown. &Beyond Kirkman’s Kamp is one of the few lodges in the Sabi Sands that enjoys truly magnificent river views. 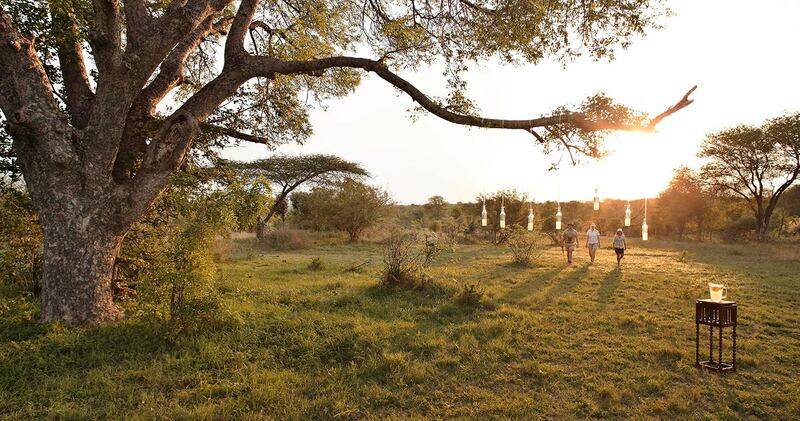 Read all about travelling to &Beyond Kirkman's Kamp on our getting to Sabi Sands page. &Beyond Kirkman's Kamp is best accessed through Skukuza Airport. &Beyond Kirkman's welcomes children of all ages. Children under sixteen years of age pay 50% of the adult rate, and children under five stay for free (subject to room availability). Kirkman's has an age restriction of a minimum of six years for children to participate in game drives. No children under 16 years of age may participate in the bushwalks, due to safety regulations. 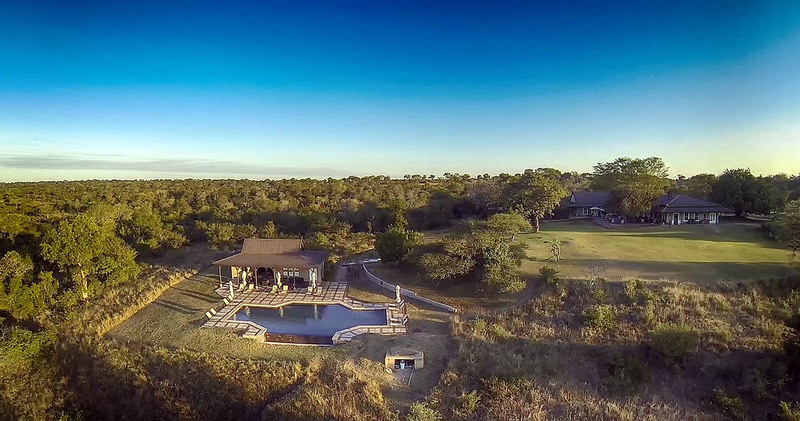 We hope you have found all information needed to decide that &Beyond Kirkman's Kamp in the Sabi Sands Game Reserve is the perfect place for your next travel adventure. Please fill in the contact form and we will get back to you soon!